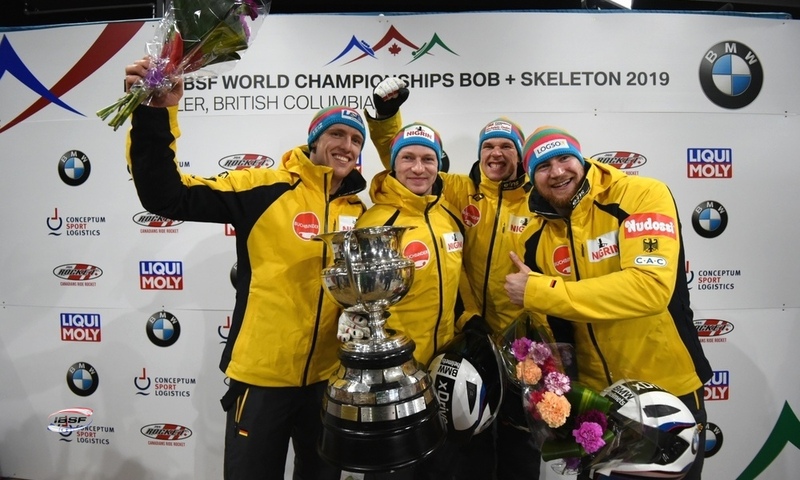 St. Moritz (RWH) Olympic Champion Francesco Friedrich wins the 4-man bobsleigh at the BMW IBSF World Cup St. Moritz and celebrates his fourth victory of the season. 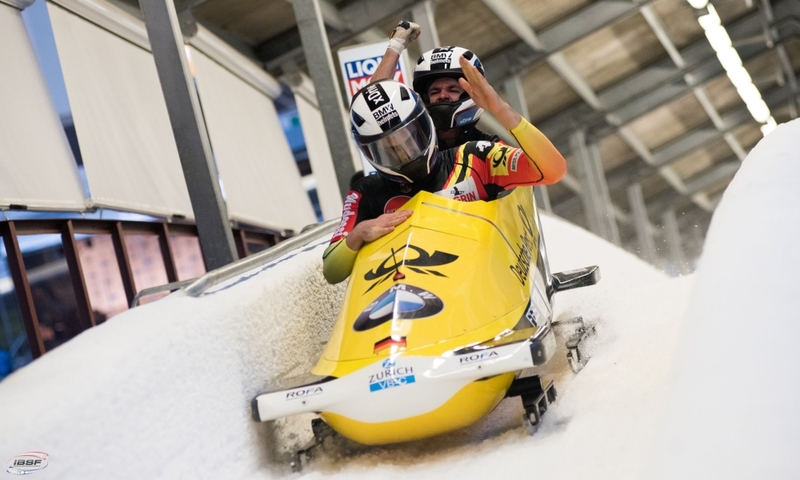 With teammates Candy Bauer, Martin Grothkopp and Alexander Schüller, Friedrich enjoyed a 0.51 second lead over European Champion Johannes Lochner and teammates Florian Bauer, Gregor Bermbach and Christian Rasp (GER). 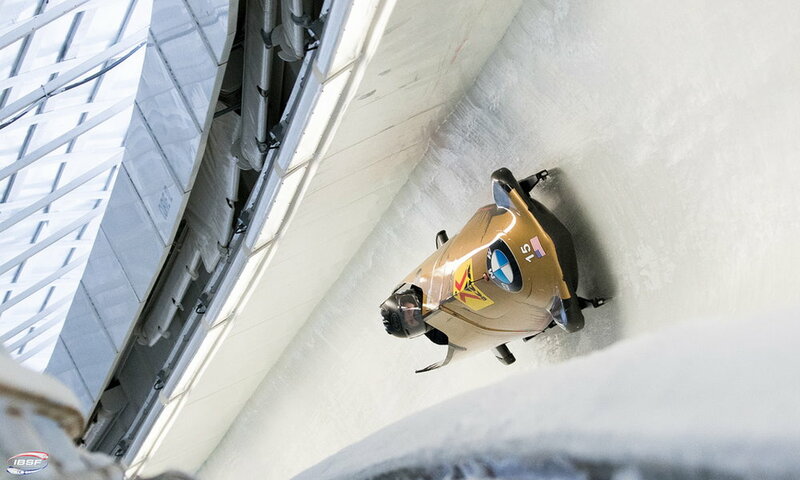 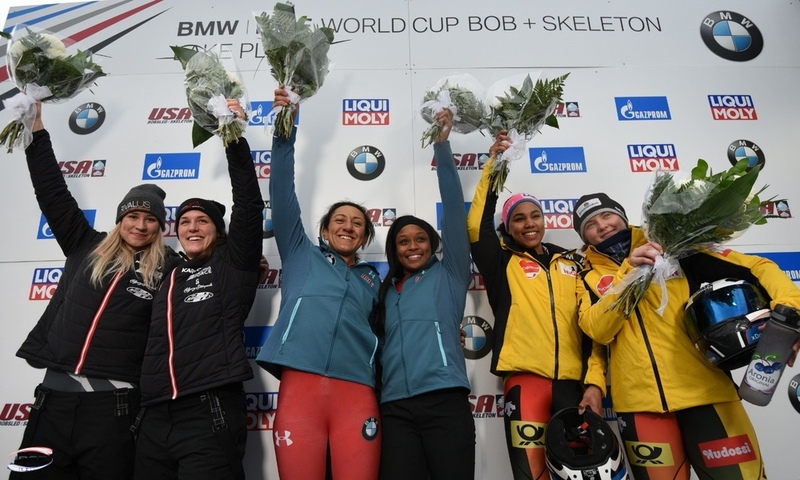 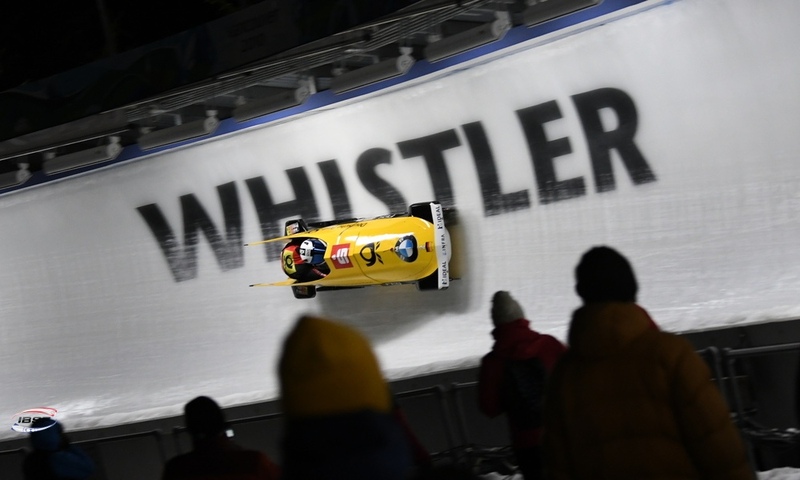 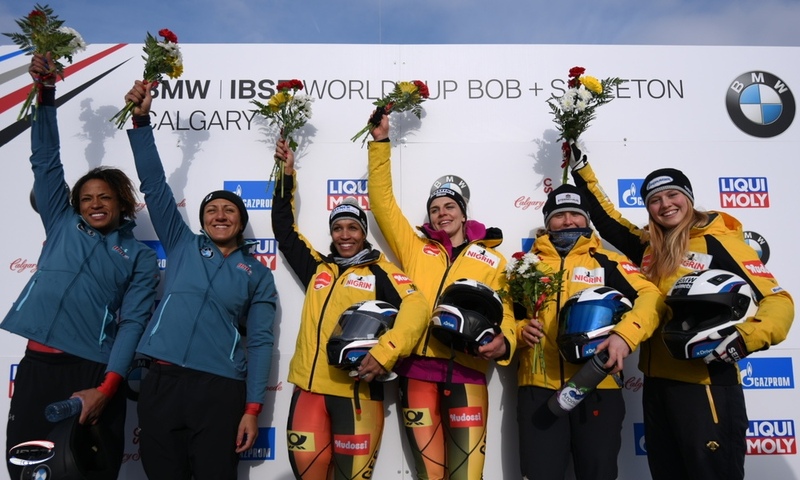 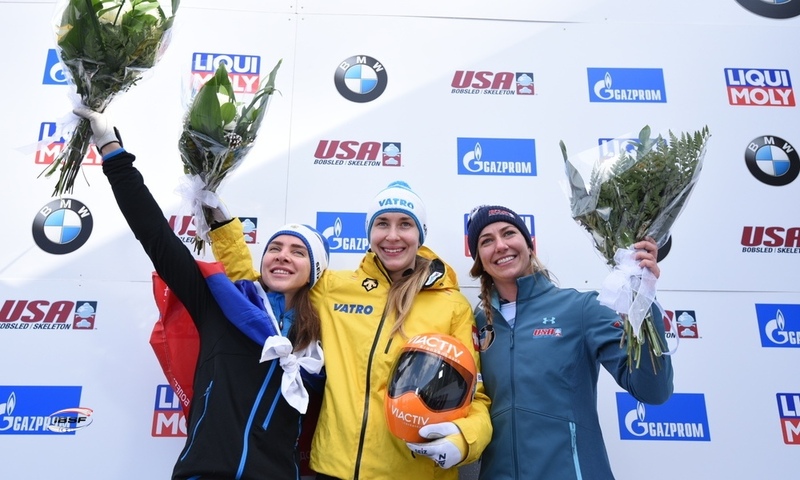 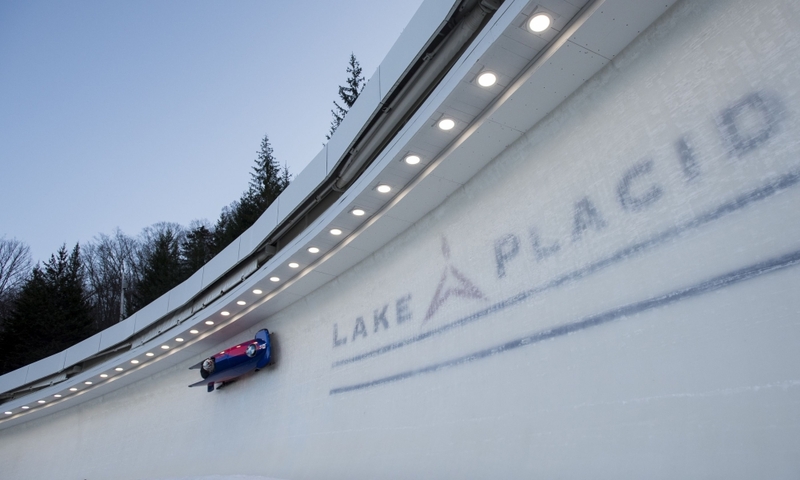 Friedrich and Lochner took joint gold in the 4-man bobsleigh at the 2017 World Cup. 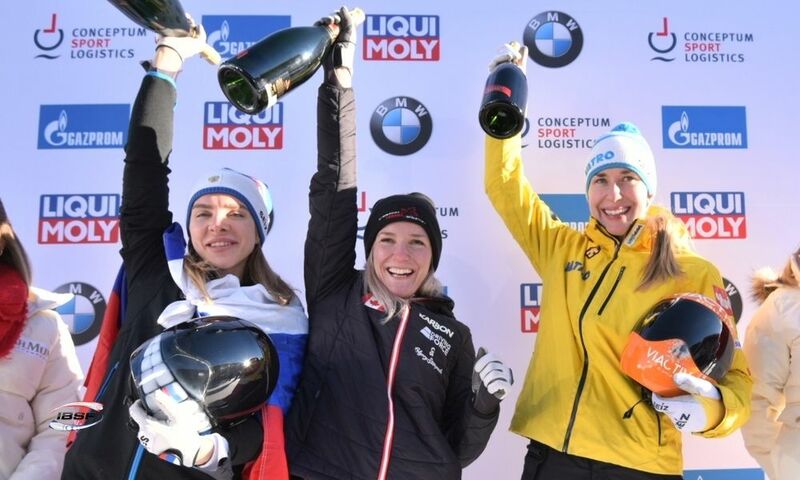 Third place in St. Moritz went to Oskars Kibermanis with Matiss Miknis, Helvijs Lusis and Janis Strenga (0.53 seconds behind). 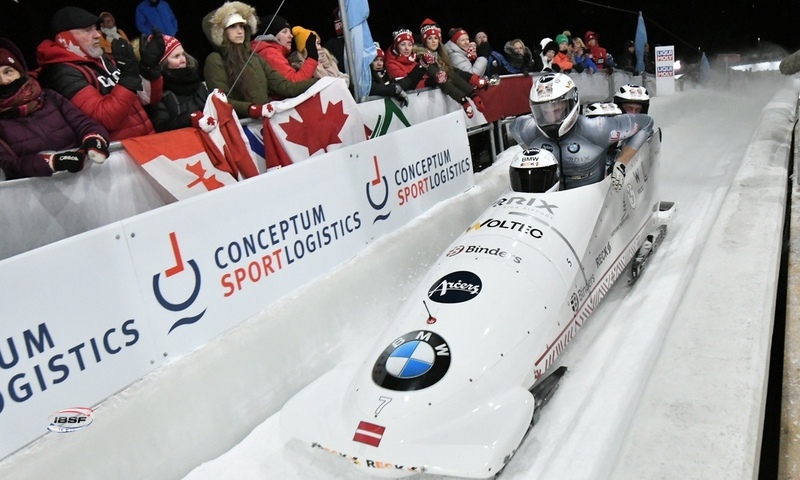 The Latvian team jumped from eighth place up to a podium position following their second run on the Olympic Bobrun St. Moritz-Celerina. 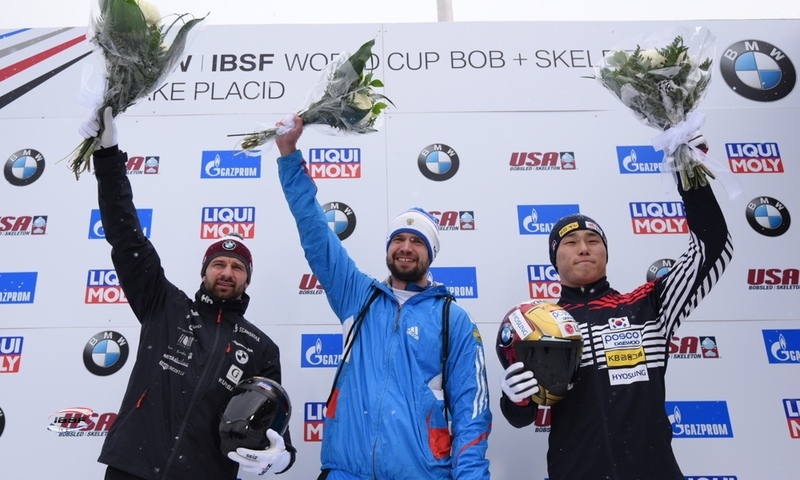 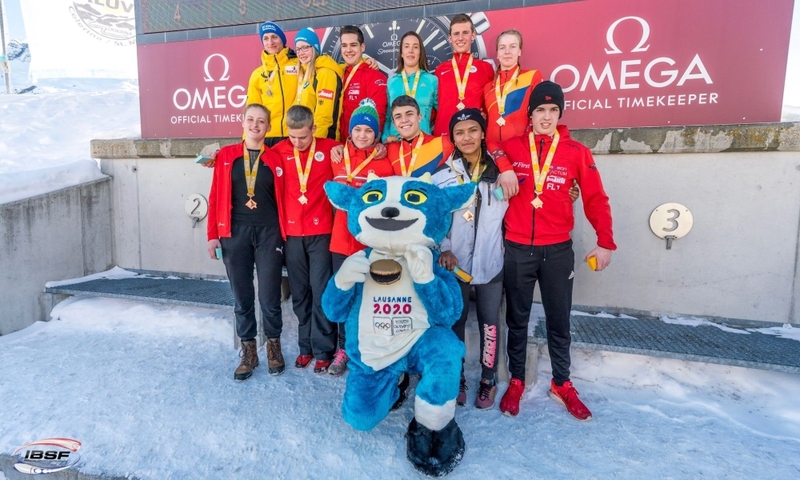 Having brought Monaco its first Olympic medal with bronze at the 2012 Youth Winter Olympics, Rudy Rinaldi came the closest he's ever been to the World Cup podium in St. Moritz. 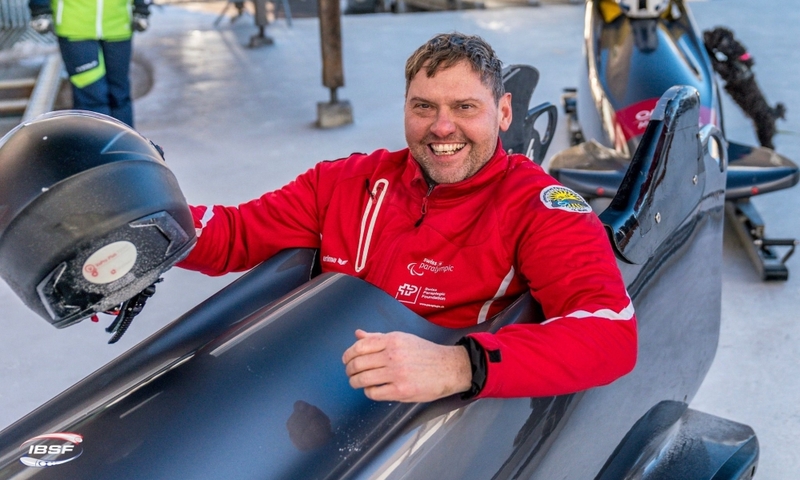 He held third place after his first run but narrowly missed out on achieving an historic place on the podium for the Principality by a mere 0.2 seconds. 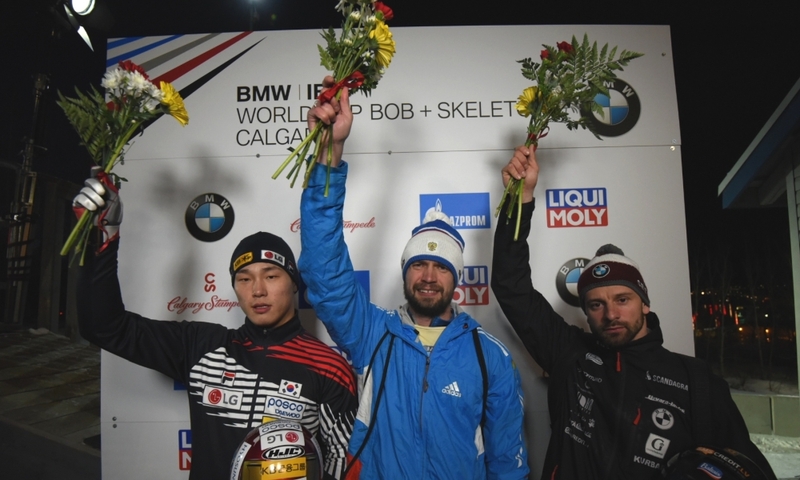 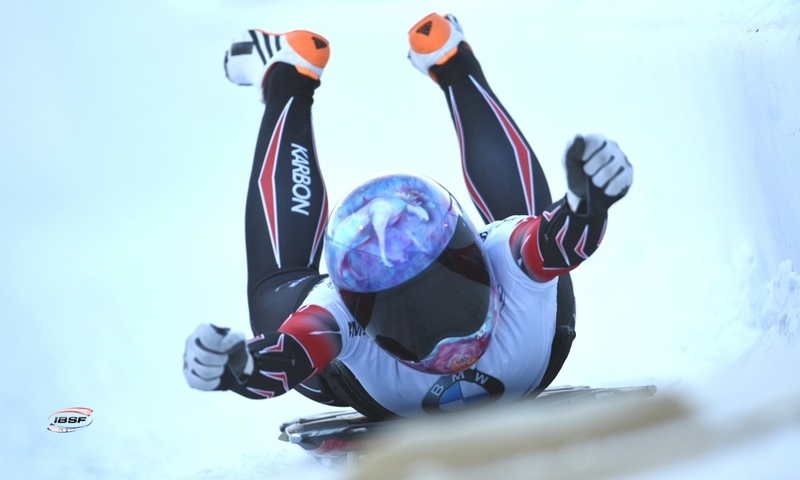 In December 2010, Patrice Servelle (MON) made it to the podium in Calgary after coming in second in the 2-man bobsleigh. 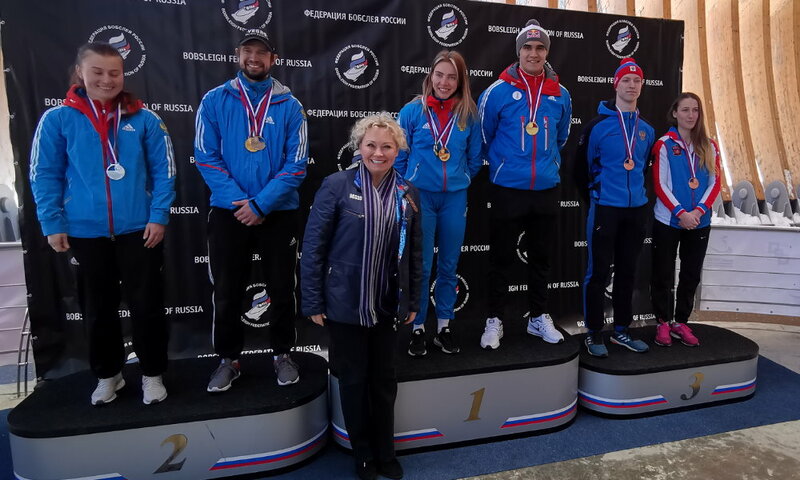 A first spot on the podium was also within reach for Maxim Andrianov alongside teammates Aleksey Zaytsev, Vasiliy Kondratenko and Ruslan Samitov: The Russians finished joint fourth with Rinaldi. 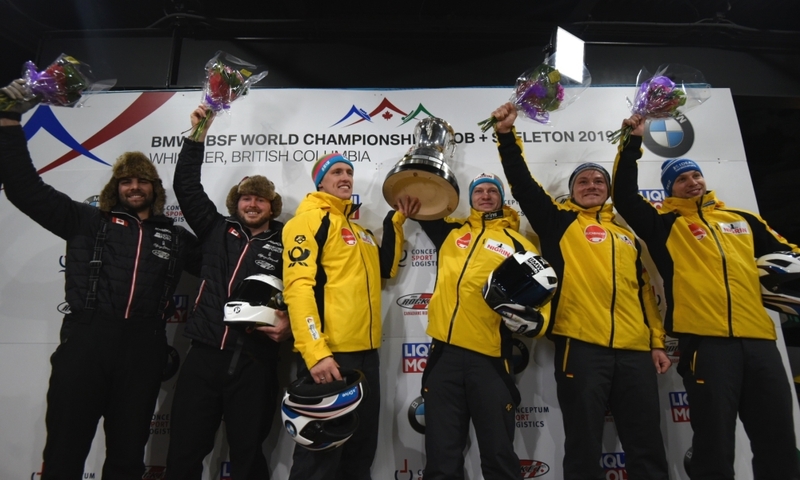 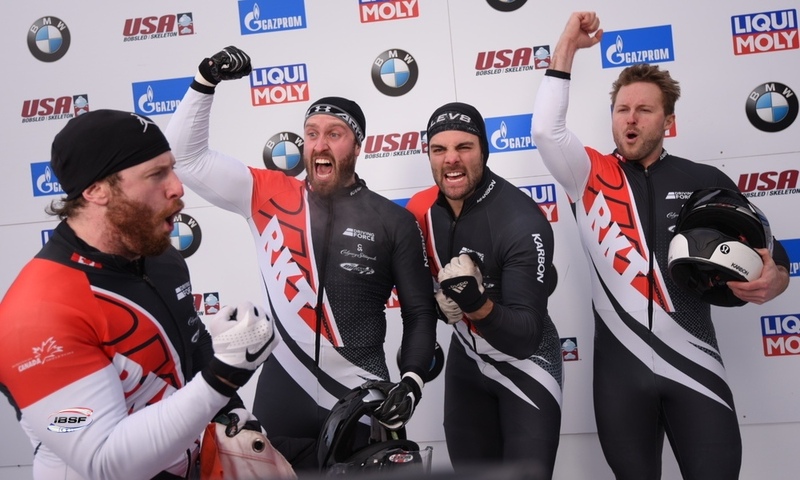 With teammates Josh Williamson, James Reed and Hakeem Abdul-Saboor, US pilot Codie Bascue celebrated his best result of the season, finishing in ninth place. 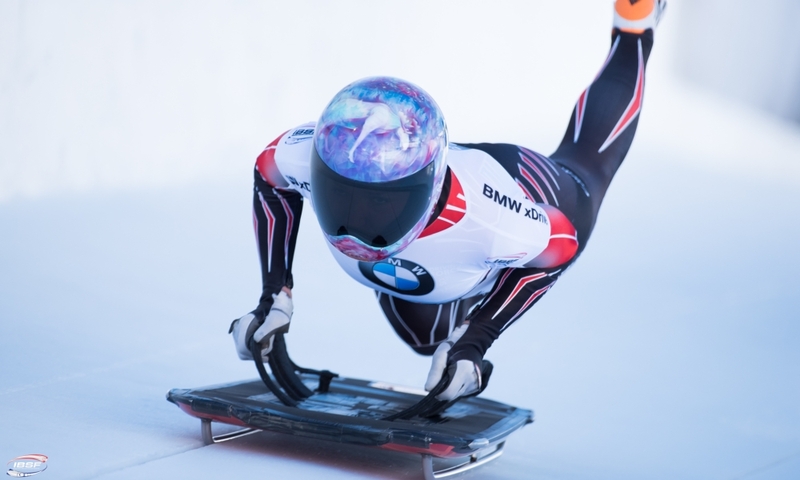 In the overall standings for the 2018/2019 BMW IBSF World Cup, Olympic Champion Francesco Friedrich (GER, 1310 points) has now further extended his lead. 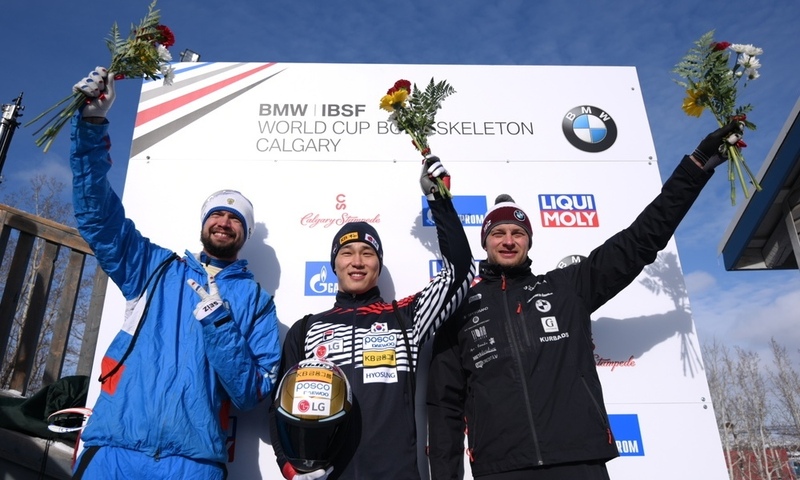 World Champion Johannes Lochner (GER, 1237) is in second place overall ahead of Oskars Kibermanis (LAT, 1214).